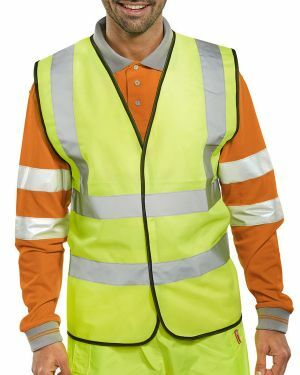 Printed hi vis vests For your printed hi vis vests, please place your order online, making sure that you type up to 36 characters in the box provided. Text back logos are included in the price. Should you need more than one colour, an additional print to the front left or other artwork, please contact our staff on 01933 442220 for a competitive quotation. 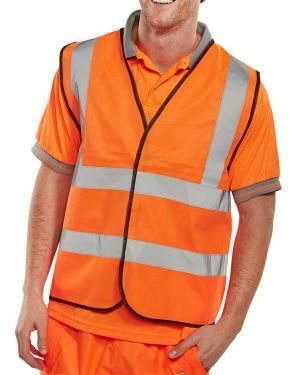 Hi Vis Vest specifications: - EN471 Class 2 - 100% polyester. - Velcro fastening. - Reflective material (Dual band).